August Bank Holiday £250,000 DTD Deepstack sponsored by partypoker: Live. 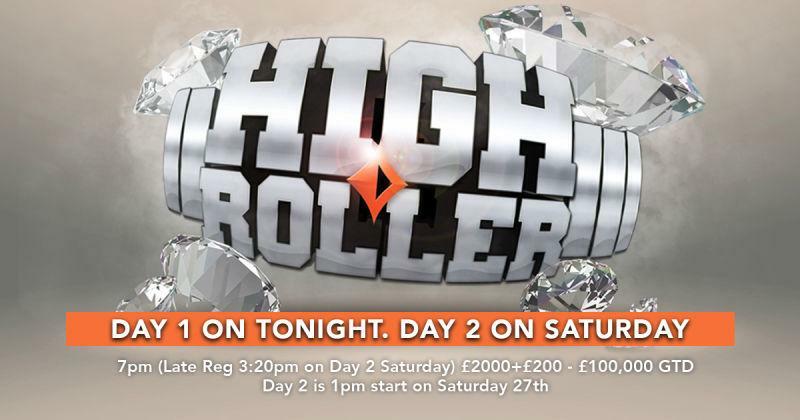 Re: August Bank Holiday £250,000 DTD Deepstack sponsored by partypoker: Live. Paul had a golden chip for that event and effectively lost a £50,000 flip to win the event and cash in the chip.